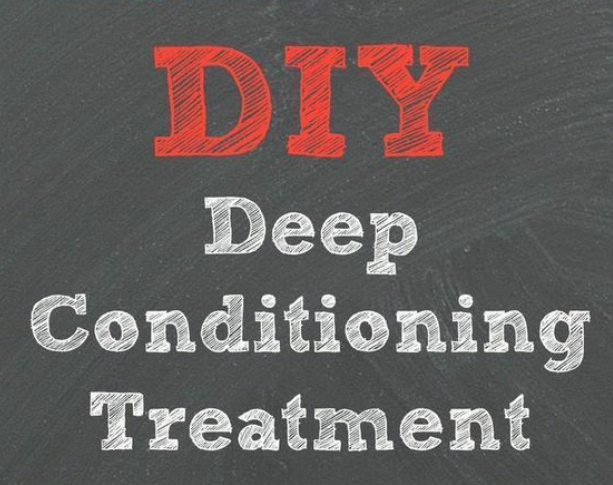 Deep conditioning is one important step during your wash day and our super thirsty hair needs it a lot. It depends from your hair, some naturalisters deep condition every time they wash their hair once a week, some every two weeks. Check what your hair needs and dance according t it. You can wash your hair every 7/10 days and deep condition every 3 washes aproximately. A deep conditioning gives better result on clean hair and not dirty dry hair. Awww thanks for your kind words. There should be even though I haven't checked out.